What if you are not able to travel as per the plan? Be wise, look for reschedule icon before selecting coach company. 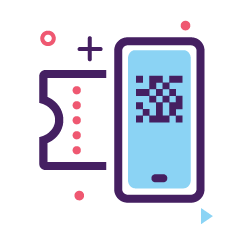 Mobile-Ticket SMS is enough for travelling. Go paperless and travel smart. Look for M-Ticket icon before selecting coach company. redBus is the world's largest online bus ticket booking platform trusted by millions of happy customers globally. 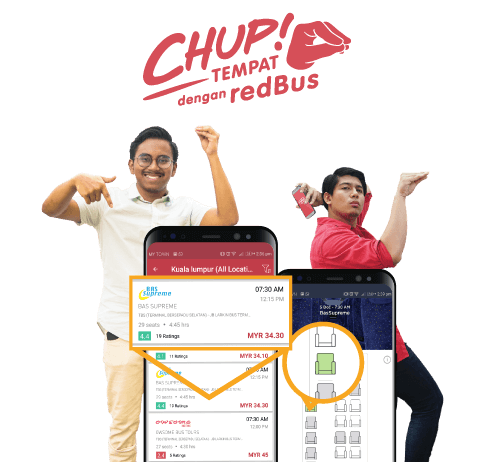 redBus revolutionized online bus ticketing by strengthening its inventory of bus operators covering diverse routes in Malaysia. 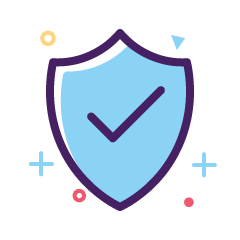 It has implemented transparent, simple and secure modes of online booking in travel industry. Use exciting online offers and reward yourself a discounted trip with redBus! 1. 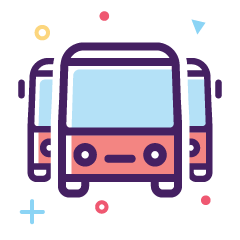 Check bus schedule & reserve your seat - anytime, anywhere. 2. 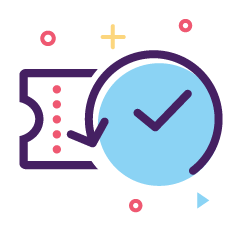 Get m-Ticket and access your bookings instantly. 3. Avail exciting cashbacks in redBus wallet.